Due to my travels, August has been a relatively quiet month – but some gems thankfully came my way, and no stinkers passed my nose, which is a rare thing. Visually erudite and narratively compelling, Peter Greenaway’s Jacobean love triangle is rife with wordless romance, cavernous sets and true evil in the form of scene-smashing villain Albert (Michael Gambon) who threatens to escape the frame at every given opportunity. At his nadir, Terrence Malick is the best director alive. 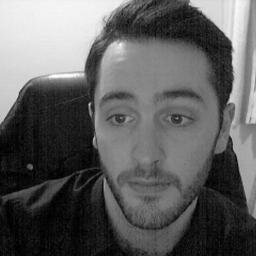 At his lowest point, he’s the most pretentious. Thankfully, it’s more of the former for his war epic The Thin Red Line, featuring a bazillion famous faces you’d never expect to pop up. 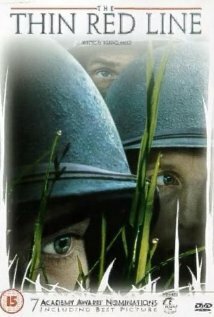 Engaging in its deft action, and edited down from an original six-hour cut, Malick’s own addition to the War genre reaches its height with a siege on a native outpost toward the end; the music and editing align to produce one of the most ineffably affecting segments of cinema I’ve ever seen. Rising above its evident micro-budget, this true horror original has dated only in film grain: the action onscreen is still shocking, grisly and disturbing. 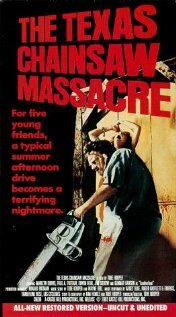 Its unexpectedly scary villain (Leatherface) and inventive budget-busting efficiency amount to a genre classic, along with also having probably the best final shot in horror history. 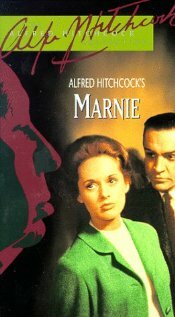 An under-appreciated blend of intense character study and action tropes, Marnie sees Hitchcock grinding along with his typical psychoanalytical eye. Great performances from Sean Connery and Tippi Hendren ensure that this follow-up to The Birds stands shoulder-to-shoulder with Hitch’s best. 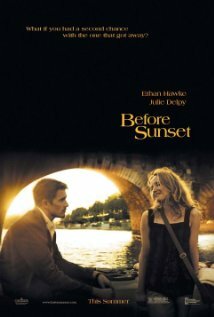 The sequel to Before Sunrise sees Ethan Hawke’s and Julie Delpy’s characters nine years on from their intensely romantic night together – but this time, the vista is Paris instead of Vienna, and regret is the emotion established, not the feeling of endless possiblity. Considerably shorter but as rich with life and insight as its predecessor, Before Sunset is a heartbreaking account of the love of your life getting away. The final fade-out will have you ripping your hair out in frustration and jubilation – as to what may or may not happen. Before Cloud Atlas is unleashed upon the world, here’s a taste of the kind of cerebral, multi-faceted storytelling director Tom Tykwer is capable of. Lola transcends its pulpy premise with a realistic central love story, and deliriously entertaining direction. 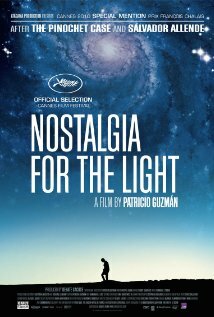 The highest of human questions run parallel with the biggest of human losses, in this ambitious documentary that revolves around the Atacama Desert; resident observatories scan the skies for new stars, while mothers search the dirt for bodies of loved ones who were long ago buried under a dictatorial scheme. One is a perquisition for our beginning; the other, a search for a brand new one. It’s a beautiful statement, and it works. 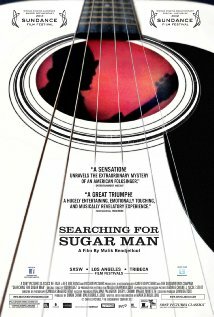 Some stories are worth telling – none more so than this incredible account of lost musician Rodriguez. The would-be successor to Bob Dylan (toted as being already more talented) reportedly killed himself, leaving behind a stillborn legacy. Unbeknownst to him and his American fans (of which there were roughly four), South Africa had adopted his music as an anti-apartheid statement, adorning him a celebrity on par with The Beatles and Elvis. You need to hear this one. Michael Powell and Emeric Pressburger’s excellent 1946 dreamscape has everything going for it; Romance! Suspense! Adventure! As the original poster surely puts it. 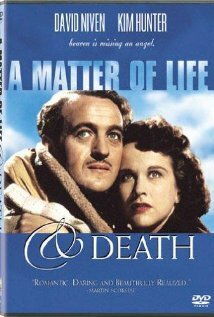 Cleverly stating the heavenly goings on our protagonist Peter (David Niven) suffers from as psychogenic rather than external, it’s a luminous extolment of the power of the psyche. With a touted 21st century masterpiece already under his belt (There Will Be Blood) and a probable contender on the way (The Master), Paul Thomas Anderson – his abbreviated moniker ‘P-T-A!’ chanted at film-partial American football games, I imagine – knocked out a string of commercially audacious – but successful – films in the late nineties. 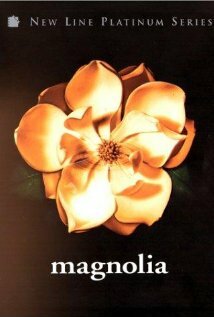 Magnolia is the most ambitious of them, and it grasps the lofty multi-character ‘we’re all in this together’ themes established by American Beauty and knocks it out the park. And if you think Tom Cruise can’t act, slap this on and shut the hell up. P-T-A! John Hillcoat is fast establishing himself as an auteur who deals in graceful yet unrelenting dramas with violence as the side dressing, and bleak human redemption and anguish as the core. 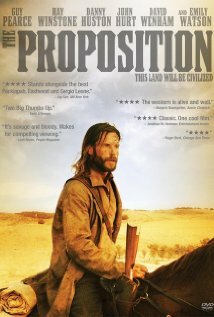 Australian Western The Proposition is no different, yet fails to establish a thoroughline for which Guy Pearce’s troubled Charlie Burns can redeem himself truly – instead of just blasting the guts out of anyone that crosses his path. Werner Herzog’s recent documentary explores the breathtaking caves in France which are home to some of the planet’s oldest cave paintings. 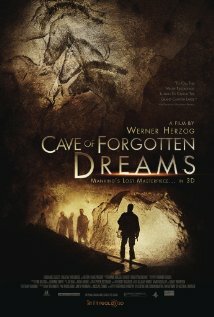 Mind-blowing discoveries and the palpable feeling of being in the cave with Herzog yourself are alone worth watching for. 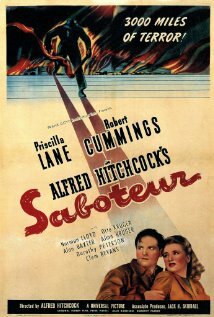 Undoubtedly one of the more forgettable exponents of Hitchcock’s early American output, Saboteur nonetheless has the same episodic action, humour-filled setpieces and believable antagonistic central romance that went on to typify the rest of his movies. Completing George A. Romero’s … of the Dead trilogy, the third instalment sees events mainly underground, dialogue-driven and torrid with claustrophobia. 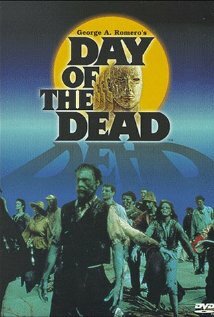 Despite characters who, while engaging, barely bypass stereotype, the heavy themes that Romero expertly extracts from his beloved z-words bestow Day… with an intelligence to this day still not seen in zombie flicks. A suitably smart end to an undoubtedly classic trilogy. 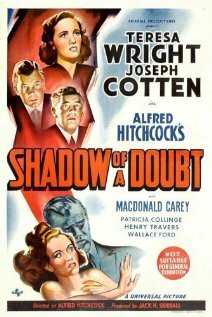 Apparently Hitchcock’s earliest classic (yep, more Hitch! ), this is a gripping thriller about shade versus light, and lies versus truth – all set against the backdrop of small-town America. If it’s not the first of his pictures to be a classic, then it’s definitely the first one showing off his meticulous craft. Even when Pixar seem to be in a slump, their output is still tenfold to any other animation studio out there. 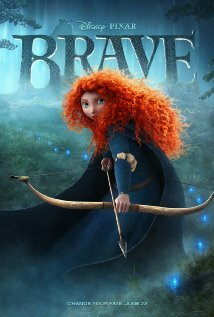 This is testament to their sheer storytelling abilities – abilities which seem stifled in Brave, yet even without the same level of magic apparent in previous films, it stands out as a gorgeous and enthralling ode to mother-and-daughter relationships. 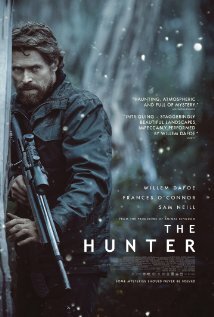 Willem Defoe turns in another succint performance as a misanthropic hunter in search of the supposedly extinct Tasmanian tiger. It navigates well-trod routes, but its sense of purpose and intent of meaning – especially with some heart-melting metaphors – means The Hunter hits its target. Glacially paced yet utterly endearing, A Simple Life is the story of a recently stroke-ridden maid who wishes to spend the rest of her life in a care home. Eye-opening about the state of foreign elderly care and sparkling with the same kind of dignity its lead character carries with her, it’s a touching tale. 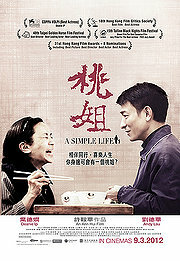 Despite too much meandering in its second half, it’s a simple story about a simple lady, but its effect is anything but. « The Great Gatsby Pushed to Summer 2013: A Missed Awards Opportunity?